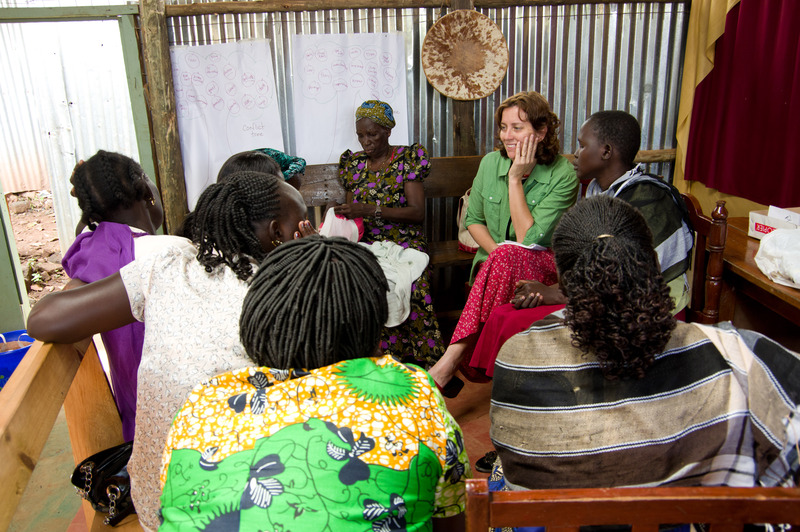 These are the words of some of the South Sudanese refugees who have completed the Healing the Wounds of Trauma groups. Discussing “How to Live as Christians in the Midst of Conflict”. 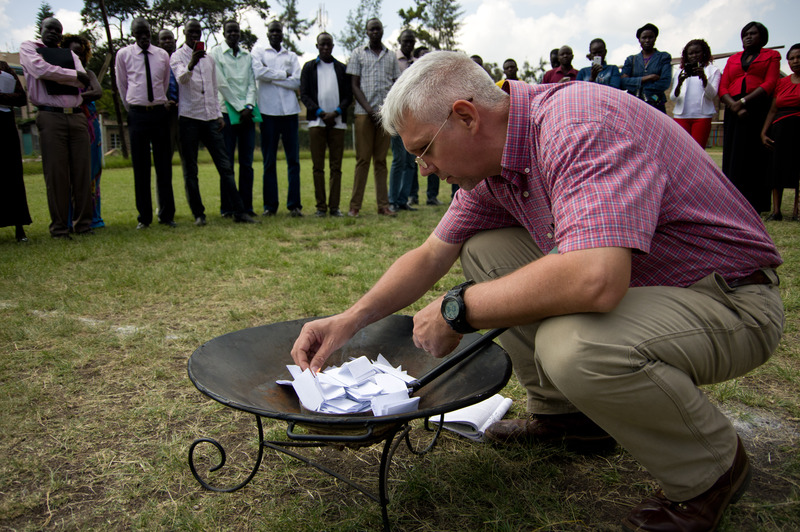 Mark demonstrates a lesson on the burden of unforgiveness. Participants in the Trauma healing groups write down their pain (using words, pictures, or symbols) on pieces of paper then take them to the cross. 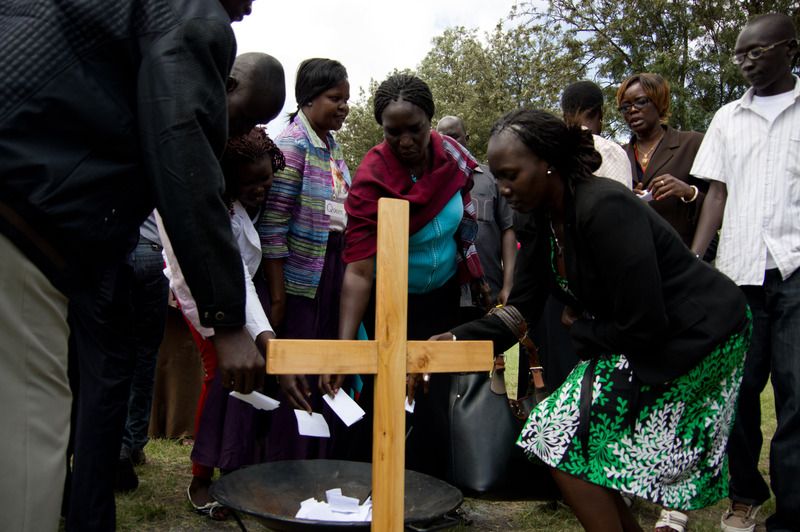 Now that we have graduated three healing groups (over 150 people), the next step is to identify community leaders from these groups who will be trained as facilitators to lead future healing groups in the South Sudanese refugee community. We plan to hold an “Equipping Session” for a week this Summer to train these new facilitators. Please pray for all those who have attended healing groups, that they will experience continued restoration. 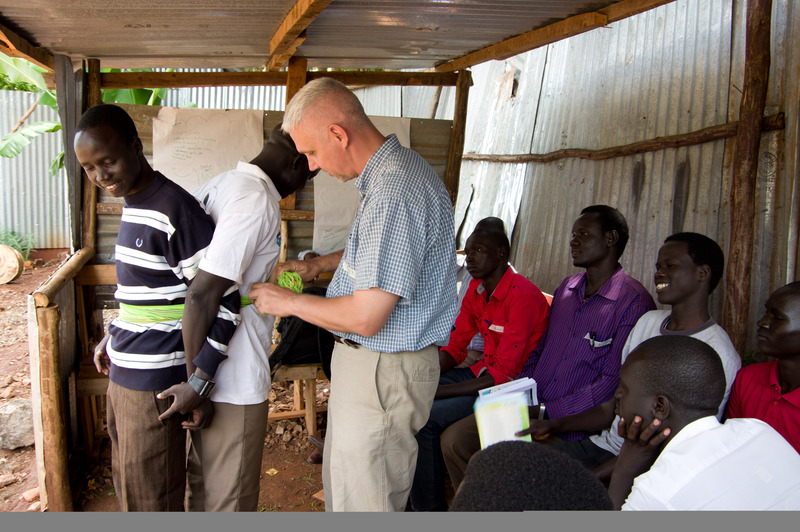 Pray also that God will raise up the local Sudanese church to lead in this training for their hurting community. We are praying for you and all of the people you are helping. I thank God for you all and the many works He is doing through you!